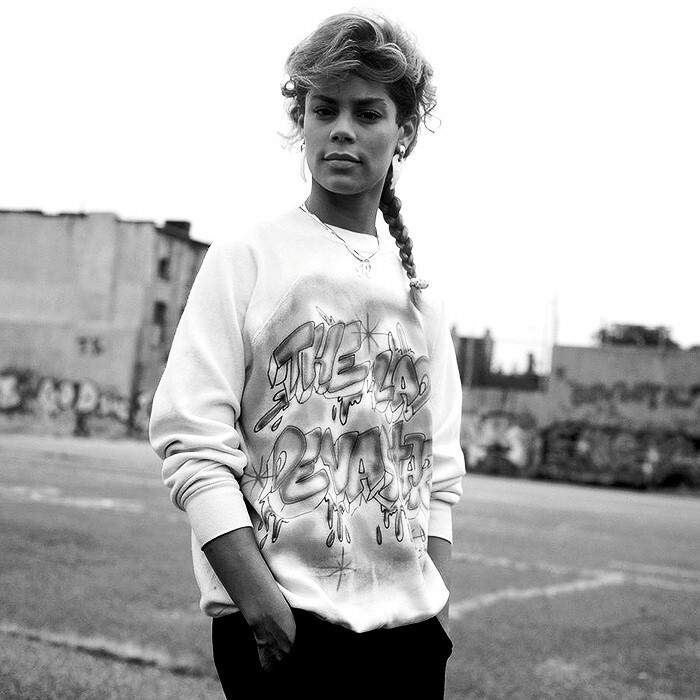 The Real Roxanne (born Adelaida Martinez, July 24, 1963) is an American female hip hop MC who recorded for Select Records. Martinez was born in Brooklyn, New York. In the 1980s she, Roxanne Shanté, and others were engaged in the Roxanne Wars, a series of answer records inspired by UTFO's hit song "Roxanne, Roxanne", being the officially sanctioned artist in response to all of the answer records. She scored her biggest hit in 1986 by teaming up with Howie Tee on the single "Bang Zoom (Let's Go-Go)," which reached #11 in the UK Singles Chart, her only UK Top 40 hit to date.